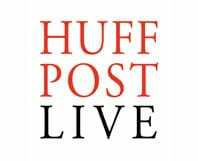 In honor of Veterans Day, Huff Post Live shines a light into how mindfulness and meditation practices improves the lives and well-being. of our nation’s vets. Krishna Pendyala has created a hybrid COO/coach position for himself that may be a harbinger of a new career path.